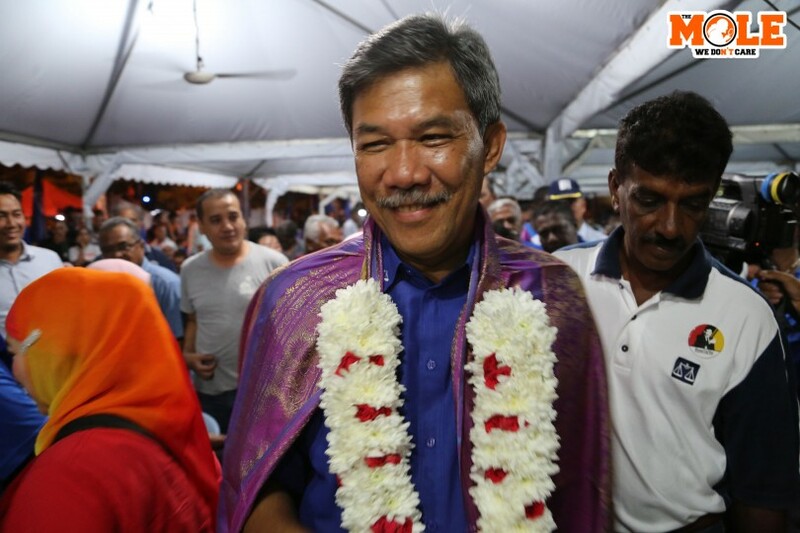 REMBAU — April 13, 2019: Barisan Nasional (BN) scored an impressive victory in the Rantau by-election today. 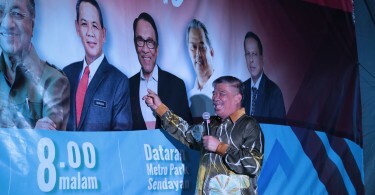 BN candidate Datuk Seri Mohamad Hasan, who is also the former Negeri Sembilan menteri besar won by a comfortable 4,510 votes majority to deny early forcast which suggested a tight contest at the state constituency of 20,804 voters. It is Pakatan Harapan’s (PH) third consecutive defeat by BN after those in Cameron Highlands in February and Semenyih last month. “This victory has once again shown that the people are rejecting PH. 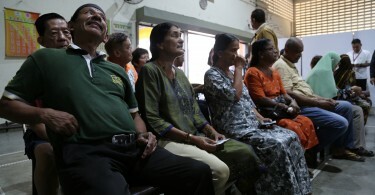 They are dissapointed with the coalition’s inability to fulfill its election promises,” said Mohamad after he was announced as the winner at the vote-tallying centre at SJK(C) Bandar Sri Sendayan. “I am grateful that I won this seat. I can now be an effective check and balance role in Negeri Sembilan,” he added. The Rantau by-election is the seventh after last year’s May 9 general election (GE14) and boasted the highest percentage turnout at 79.3 per cent. Today’s by-election was triggered after a Federal Court’s decision to upheld the Seremban Election Court ruling to nullify Mohamad’s unopposed victory in GE14 after Dr Streram was denied entry to submit his nomination papers as he did not have an entry pass.